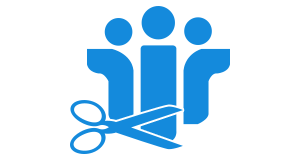 NSF Split software provides an effective solution to divide NSF files into multiple parts based on the size. It will also create a user-specified size by which the user has mentioned. Keep in mind approx. 30MB to 50 GB is only allowed to break NSF file by size for the user. The feature enables the user with a facility that to split NSF files based on year. Also, it can be considered as archiving of Lotus Notes NSF file for each year. Suppose if you mention the range of 2014-2017 then, the software will generate 4 NSF files for every year. Date filtering feature is also available in which .nsf files of particular date range are to be broken i.e., FROM – TO specified date. Make sure the user must enable the split NSF file only based on size in between 30MB to 50 GB. With NSF split, the specific folder of each email is split into small size .nsf file. For Example, Inbox.nsf will be generated for inbox messages and similarly, Outlook.nsf would be created for outbox messages. 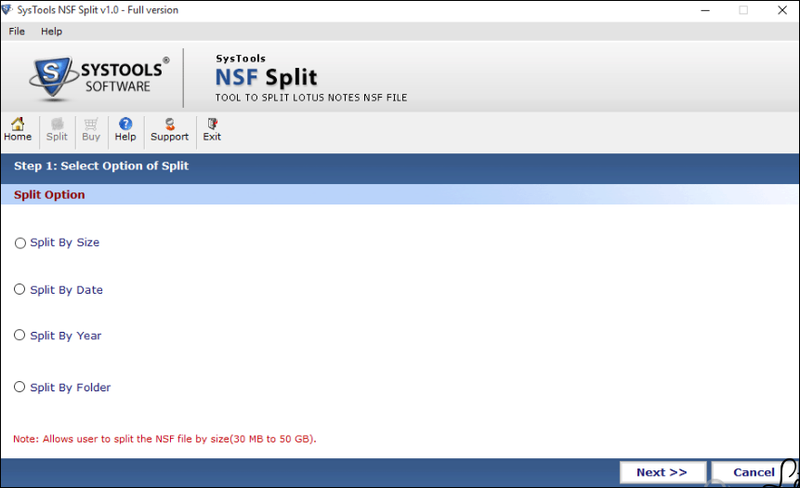 As the NSF File splitter software will break the Lotus Notes files in such a way that it cannot be affected the original data as well as the metadata associated with NSF emails. After splitting the .nsf file, the user can view all data in managed form. The software can divide large NSF files into smaller files that are password protected and encrypted too. But still, this feature is applicable only if the password of NSF files is already known to the user. No need to require any technical expertise while using NSF Splitter Software. Any kind of user can easily utilize this tool with its simple and interactive interface that will help the user throughout the whole process. At the time of the splitting process, a live progress report will be displayed on the screen. Once the process is finished, the software generates a report in .csv format. This report contains the information like size, folder path, and etc. What should I do if I want to split NSF file on the basis of the year? Yes, the user needs to choose the option “split by year” and then, they can confirm the result either the .nsf file is split by year or not. Is there any way to divide a large range of Lotus Notes archive file? 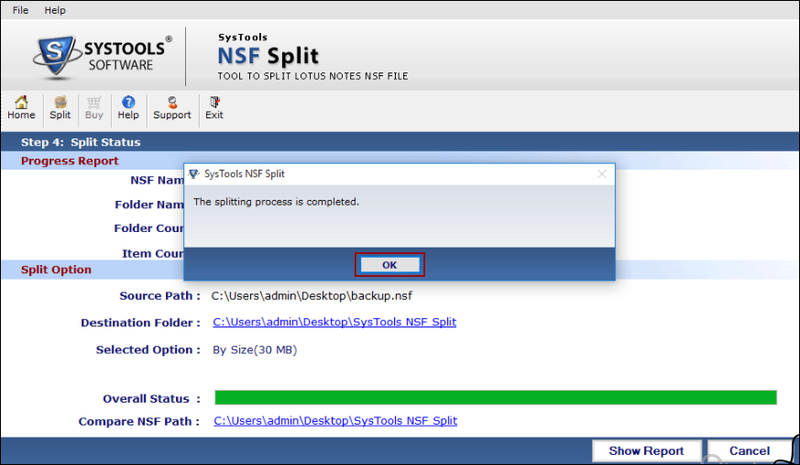 Yes, the user can create one or more .nsf files from heavy Lotus Notes database archive using Split NSF file software. Can the software split password-protected files, if the password is not known? No, the software is only applicable for splitting password protected file when the user already know the password of the NSF file. I have suddenly forgotten the password of my NSF database file. Can I still split it easily? No, if users have forgotten their password then, first need to recover the password through some means only then they would be able to split the multiple files. 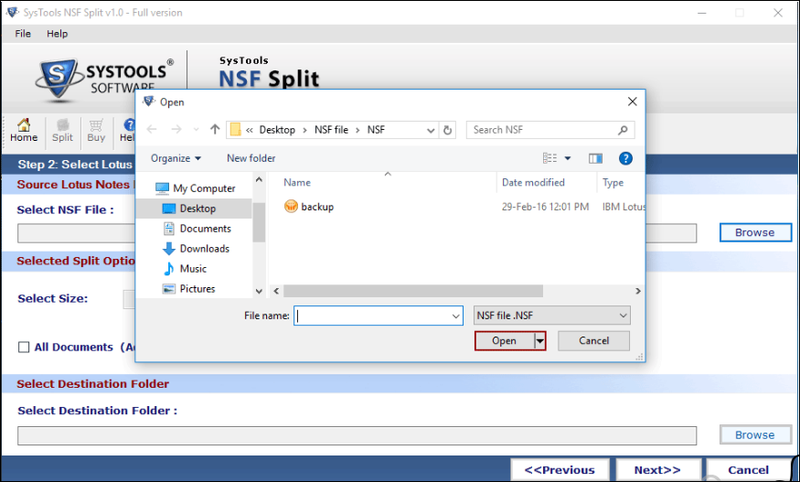 Is NSF splitter software compatible with Microsoft Windows 10 operating system? Yes, our software is Windows-based, which supports all its latest versions. 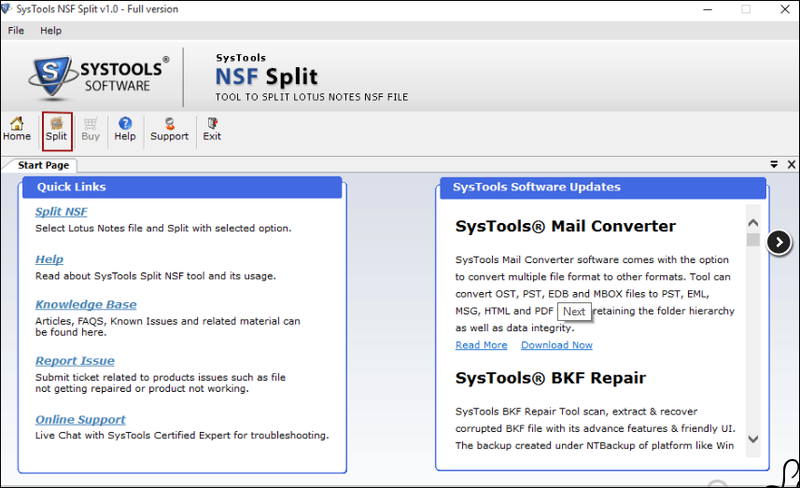 "NSF Split software was really an awesome tool. It was easy for performing the splitting operation on archive file. Also, it offers an option to rename the default file name due to which it becomes easier to manage all files in proper manner. Appreciable work, Keep it up!!" "I was facing a problem due to access large NSF database files, due to which it became a necessity for me to break my NSF files into smaller parts but I was having a trouble of using any software because the data was very crucial for me that I cannot afford a single loss of data. Luckily, I got the Split NSF File tool that smartly performed the splitting operation upon database file without any kind of data loss."